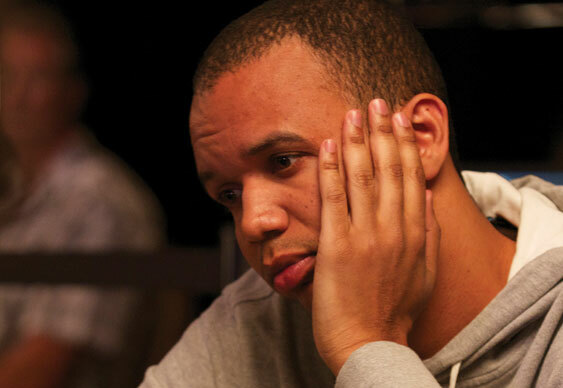 Phil Ivey's foray into the world of online poker - albeit on a social scale - has temporarily come to an end after he shutdown his gaming app. Ivey Poker was launched as both a free-play app and social poker game in which participants could compete with each other without busting their bankroll. However, after 12 months of service, the Zynga Poker style game has now been suspended. "Since we launched our game here at Ivey Poker we’ve learned quite a few things…first and foremost is that a dedicated and loyal community is essential. So to our loyal players, we felt we needed to communicate to you about some changes you’ll be seeing over the coming months. We plan on suspending the current game this Saturday, October 25th. Though that may sound ominous — it’s actually just the first step in our evolution as we prepare to launch an even bigger and better gaming experience for you all in 2015. We do appreciate all you have done for us here at Ivey Poker; it has been a joy and a learning experience for all of us….and one that we hope will continue as we grow and evolve!" Quite what this means for members and for Ivey's platform is unclear. Some have speculated that now he's built up a database of players he could be preparing for a move into regulated poker markets. However, the shutdown could just be a way to redevelop the platform and make it a more appealing place for recreational grinders. As ever, Ivey is remaining tight-lipped, so only time will tell.